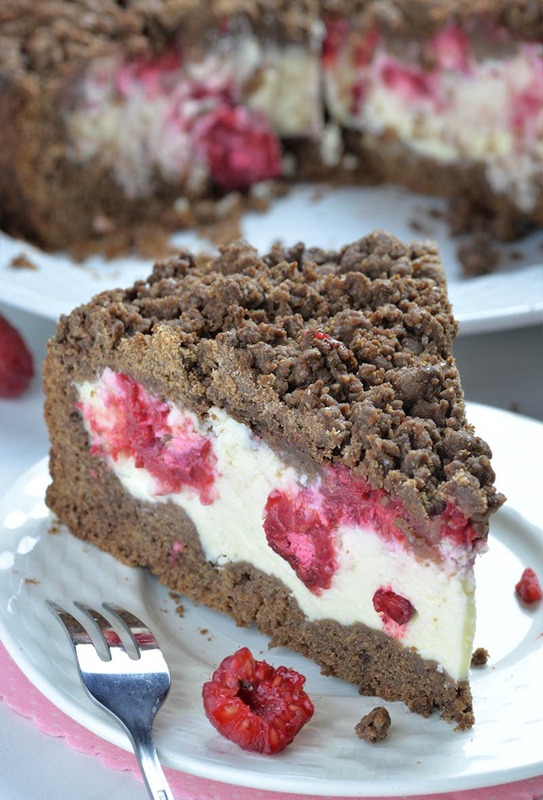 Chocolate Raspberry Cheesecake Crumb Cake is delicious dessert for chocolate lovers. If you love cheesecake, chocolate cake, coffee cakes or crumb cakes, this delicious combo of those three desserts packed in one yummy cake will sweep you of your feet. 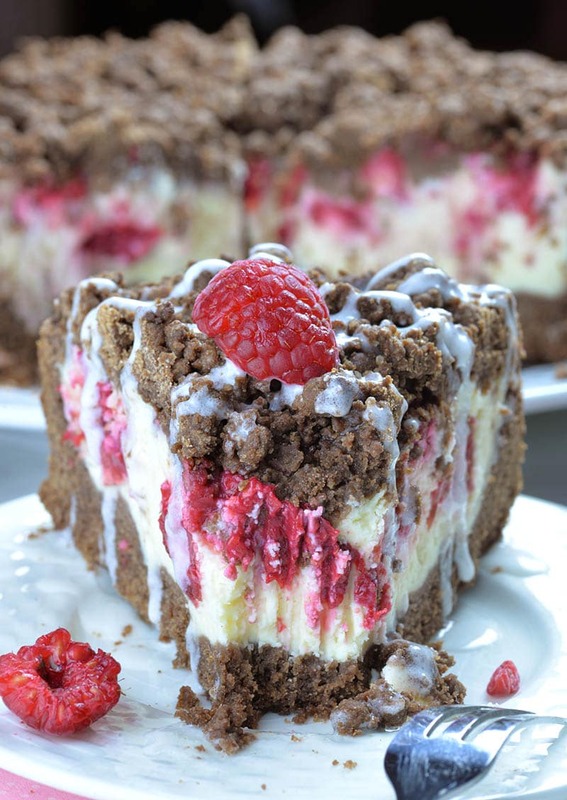 However, if raspberry cheesecake filling seems to you as a perfect match with crumb or coffee cake, although you are not huge fun of chocolate, then you should try this Raspberry Cream Cheese Coffee Cake. But, beside cheesecakes, my biggest love is chocolate! I love everything chocolatey! 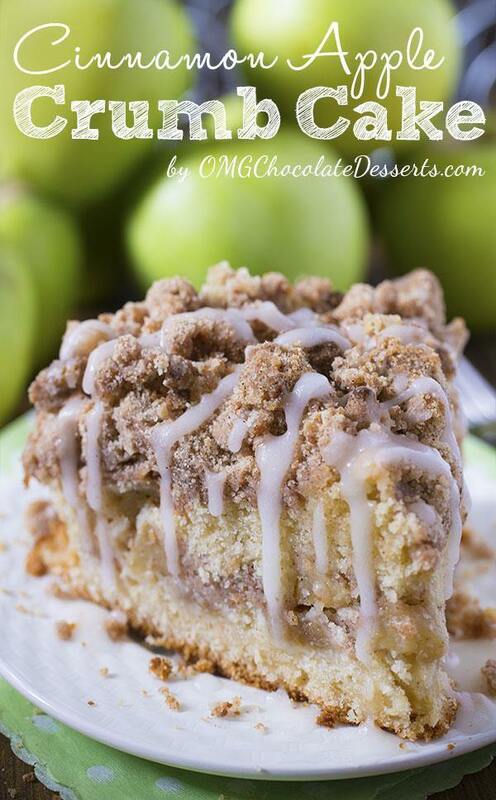 Chocolate cakes, cupcakes, muffins, cookies… So, I thought: how about a chocolate crumb cake?! 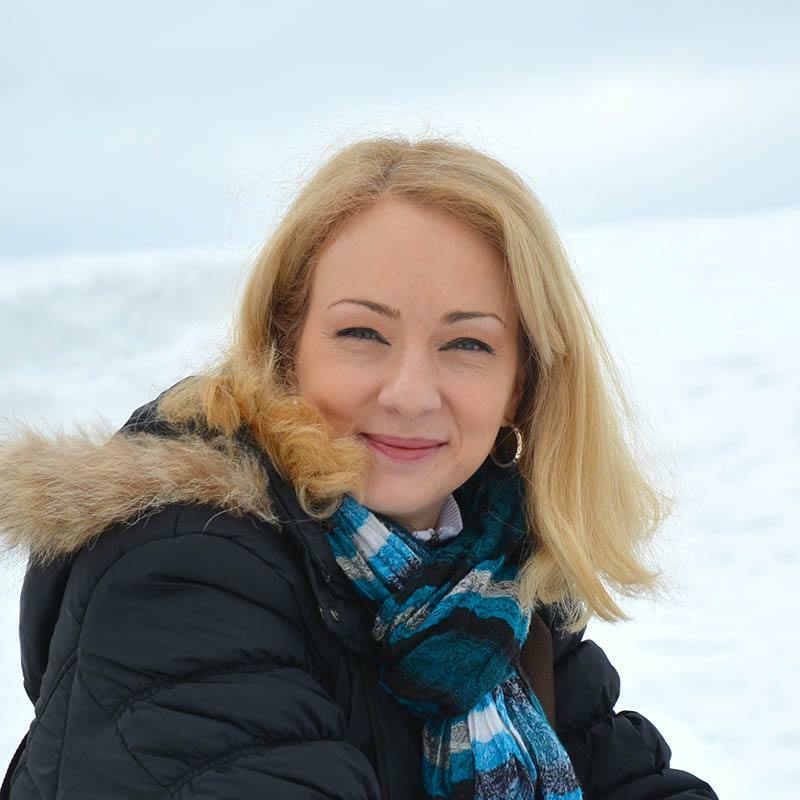 I love to eat crumb cakes or coffee cakes for breakfast alongside my morning cup of coffee. That’s my excuse to eat cakes for breakfast! However, chocolate crumb cake will be great way to have a little chocolate for breakfast, too. 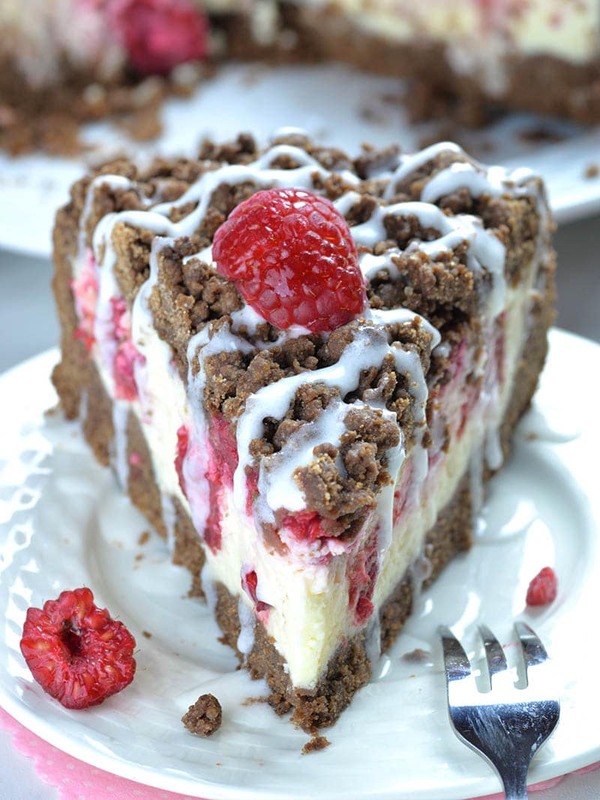 Chocolate Crumb Cake with creamy cheesecake filling and raspberries is really rich and decadent coffee cake. If you don’t want to start your day with so much sweets, then you should definitely have this for dessert or snack. It’s sooo good! 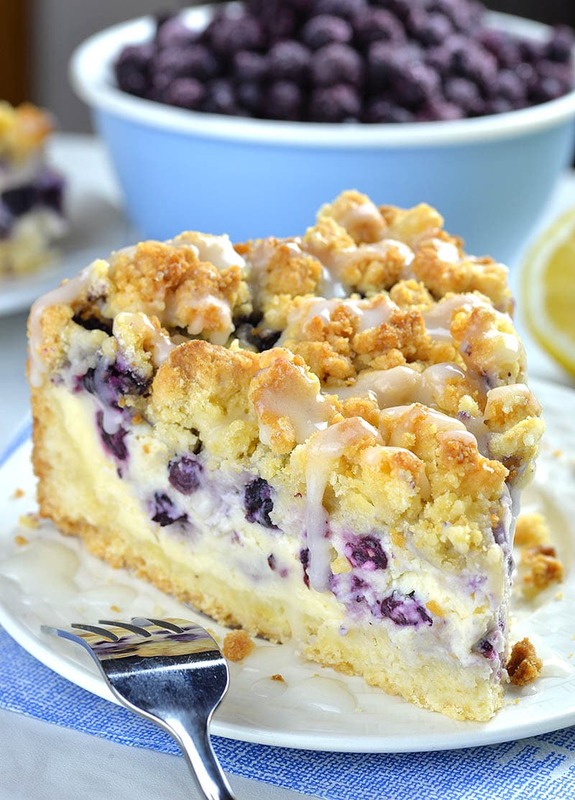 Again, if you don’t like the idea of chocolate crumb cake, I have so many recipes for crumb cakes that you must try: Lemon Coffee Cake, Strawberry Cheesecake Coffee Cake, Blueberry Cheesecake Crumb Cake, Raspberry Cream Cheese Coffee Cake, Cinnamon Apple Crumb Cake or Easy Cinnamon Coffee Cake. I’m sure that you will find at least one to your taste. Now, let’s get up and bake some delicious Coffee cake! Chocolate Raspberry Cheesecake Crumb Cake is delicious dessert for chocolate lovers. Preheat the oven to 350 F. Line the bottom of 9 inches springform pan with parchment paper, then spray bottom and sides of the pan with nonstick cooking spray, set aside. In a large bowl stir together flour, cocoa powder, baking powder, salt, brown sugar and sugar. Add butter in dry ingredients mixture and work it with hands or press with a fork (you can use the mixer if you prefer). Work it until it’s grainy. Add eggs and vanilla and mix to combine. The mixture should be crumbly. If it’s to sandy squeeze it with your fingers to make pea size crumbs. Press about 2/3 of the mixture in the bottom and side (about 1 ½ inch height) of the pan. Place the pan and remaining crumbs in the fridge. To make the filling mix together cream cheese, vanilla, sugar and corn starch to combine. Add eggs and mix just to combine, do not overdo it. Pour half of the cheesecake mixture in chilled crust, scattered about 2/3 cup of raspberries over the filling. Spread remaining cheesecake mixture. 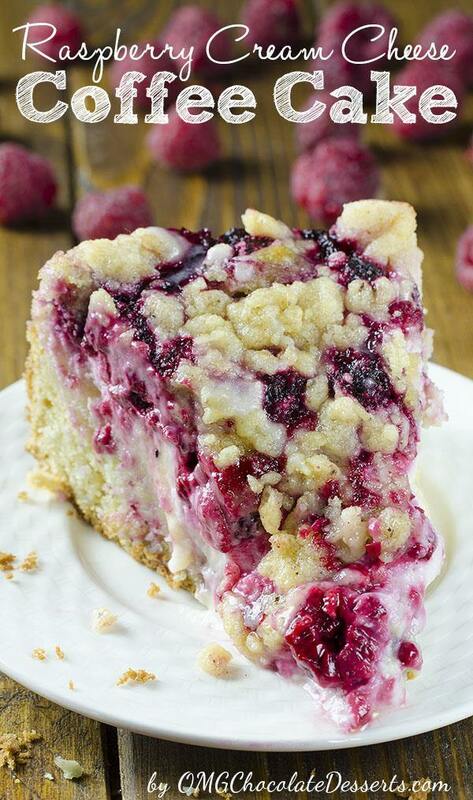 Top with raspberries and remaining crumbs. Bake at 350 F until golden brown and toothpick inserted in the center comes out clean, about 50-60 minutes, until the center has set. Can u provide ingredients in gram? I can not wait to make this for summer parties…. Plan to make this for Father’s Day tomorrow, can’t wait to try it! I only have an 8″ tin so there was enough mix to make a baby one too. Left off the drizzle glaze as it was a thing of beauty without it. Okay, I made it…it’s cooling now. Do I refrigerate it once it’s cooled, or keep it on the counter until we eat it, and as far as leftovers, if there are any, do they get refrigerated? Could you add some chocolate chips in with the cheesecake filling? How much would you put in the filling? Hi gale, you can add chocolate chips to your taste 1/4-1/3 cups or more. Can you use strawberries instead? It’s strawberry time. Hi Diane, you could try that! After cooling, do you refrigerate it like a normal cheesecake? Hi Clarie, yes you can refrigerate it.